The Bernese electro duo THE LUGUBRIOUS play touching, moving ambient sound. Their elaborate compositions are made of atmospheric and pounding sounds that resonate in the chamber of the heart, ebbing and flowing like waves. Flat or broken beats spin a web of sound that is carefully mixed with jazzy saxophone melodies or mingled with soulful vocal fragments. The musical pearls invite to daydream as well as to dance. While the name of the band indicates something sinister and heavy, their music actually isn’t. If at all, it´s that kind of melancholy which is reminiscent of the beauty of life. 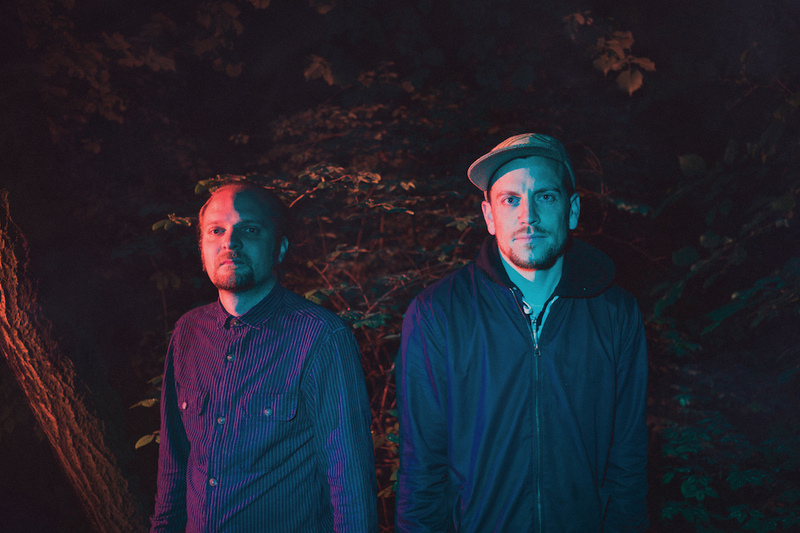 Their mixture of Ambient, Electronica and IDM have already brought them a nomination as most promising newcomers in the category “electronic” at the M4Music Festival. In addition, they are well known for their remixes of some popular songs by celebrated acts like YOKKO and LEN SANDER.